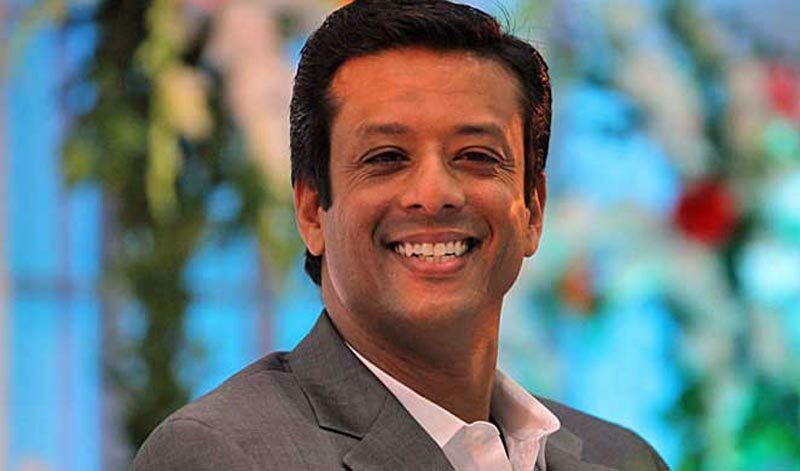 Pointing to Wednesday’s attack on police vans and BNP’s clash with police, Prime Minister’s ICT Advisor Sajeeb Wazed Joy yesterday said that all Nayapaltan attackers should be thrown into jail. Joy, also the son of Prime Minister Sheikh Hasina, made the observation in a post on his verified Facebook page on the day evening. “The BNP is no longer a political party. They are a terrorist organization,” he wrote. The Facebook post seen around 7pm on the day reads: “The election process has barely started and the BNP has already resorted to violence.